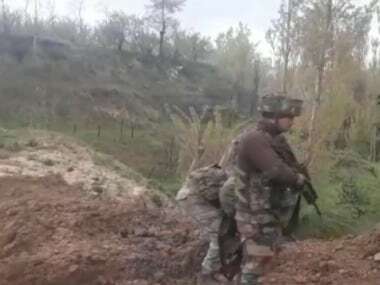 Jammu: Escalating cross-border firing, Pakistan Rangers overnight pounded border hamlets and outposts with mortar shells and opened fire from automatic weapons in RS Pura sector of Jammu district. "There has been heavy firing and mortar shelling along the IB in RS Pura belt during the night", Inspector General of BSF, DK Uphadayaya said on Saturday. 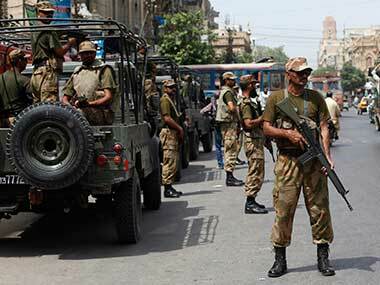 The fresh firing and shelling comes after Pakistan Rangers violated the ceasefire six times on Friday. Seven Pakistan Rangers and a terrorist were killed and three others seriously injured in retaliatory firing by BSF troops along the International border. The IG said the areas which came under fire along the IB include Karotana Khurd and Abdullian. "We have asked the authorities to ensure safety of the people as firing and shelling exchanges have increased. We do not want civilians to suffer", the IG said. He said Pakistan Rangers tried to snipe at a jawan on a Observation tower but he jumped from it. The jawan injured his feet in the process. Due to firing and shelling in the border areas, over 1,000 people living close to the IB in Hiranagar and other places have migrated to safety. 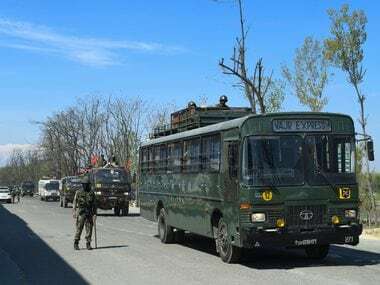 "Apart from firing, Pakistan Rangers fired 60 and 81 mm mortar bomb shells intermittently from 11 pm and it continued till early morning in Bidipur and Karotana in Suchetgarh sub-sector", Deputy Commissioner Jammu Simrandeep Singh said. He said that due to firing and shelling four cattle were killed. The DC said people have been advised to stay indoors during the day time also as there is likelihood of shelling even during the day. "Officers have been told to close all the schools in villages which are vulnerable as a precautionary measure", DC said. As many as 50 to 80 schools in these border areas have been directed to be shut by the district administration as a precautionary measure, DC said. Pakistan troops had yesterday violated the ceasefire six times. Pakistani troops targeted five sectors of RS Pura (Jammu), Hiranagar (Kathua), Samba, Pargwal (Jammu) along IB and Rajouri and Mendhar (Poonch) along LoC by resorting to small arms firing and mortar shelling resulting in serious injuries to a BSF jawan. 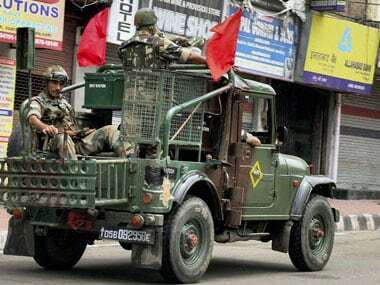 There have been over 37 ceasefire violations along the LoC in Jammu and Kashmir after surgical strikes by Army troops in PoK to dismantle terror launching pads.